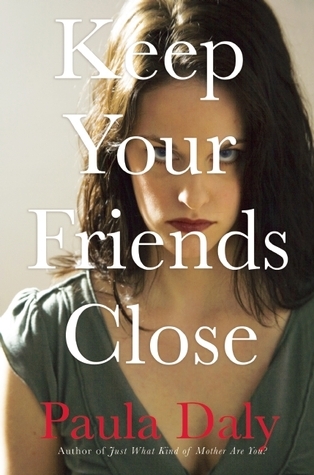 Today I'm featuring Keep Your Friends Close by Paula Daly, borrowed from the library. 'So, what's been on your mind this week?' she asks him. She tilts her head. Looks on with mild disapproval and waits for him to answer more appropriately. I'm trying to. Really, I am. Periodically, throughout the day, I stop what I'm doing and say to myself, This is it. This moment is all you have. Enjoy it. Feel it. Embrace The Now. 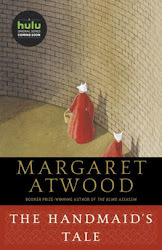 My thoughts: I recently read and loved Daly's previous thriller, Just What Kind of Mother Are You?, and couldn't wait to indulge in another of her novels. While the tidbits shared above are a limited glimpse into the story, Keep Your Friends Close is another gripping, compelling read. Daly's contemporary scenarios and fully-developed characters are interesting, believable, and completely satisfying. From breakout thriller writer Paula Daly, the story of a husband and wife and the devious best friend who comes between them. Natty and Sean have a rock-solid marriage—with two daughters, a successful business, and a beautiful house, they are a model family. When their younger daughter falls ill on a school trip, Natty rushes to her side. Luckily, Natty’s best friend from college, Eve, is visiting and offers to stay with Sean to lend a hand in the household. But Natty returns home to find that Eve has taken to family life a little too well: Sean has fallen in love with her. With no choice but to put on a brave face, Natty attempts to start anew—yet no matter how hard she tries to set herself upright, Eve is there to knock her down again. Then Natty receives a mysterious note that says Eve has done this before—more than once—and the consequences were fatal. On a mission to reveal Eve as a vindictive serial mistress, Natty must navigate through a treacherous maze of secrets and lies that threatens her life and the safety of her loved ones.